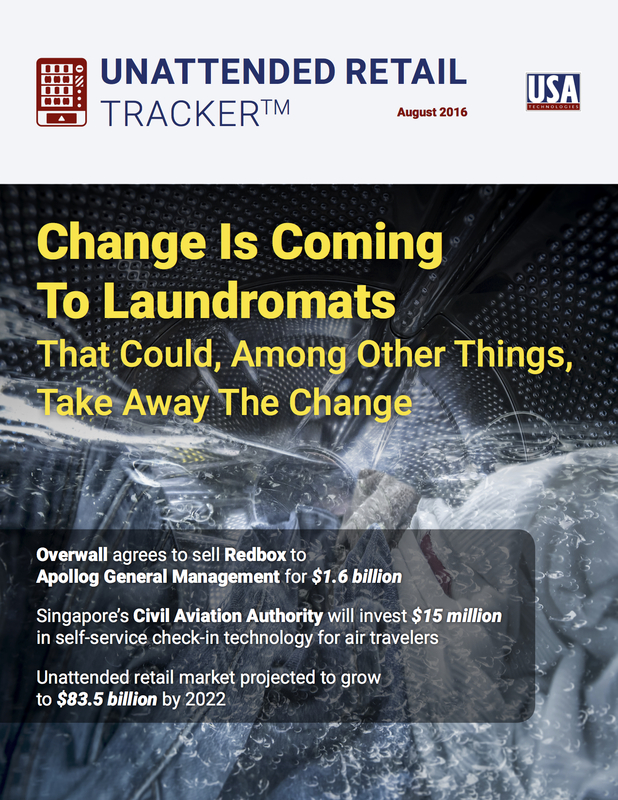 The PYMNTS.com Unattended Retail Tracker™, powered by USA Technologies, serves as a bimonthly framework for the space, providing coverage of the most recent news and trends, as well as a provider directory to highlight the key players contributing across the segments that comprise the expansive unattended retail ecosystem. A conversation with Michael Schantz, President of Setomatic Systems, about credit and debit card and mobile wallet acceptance at laundromats. Profiles and rankings of players in the space, including 10 new entries. Notable news from around the space, including news about the debuts of new types of vending machines.